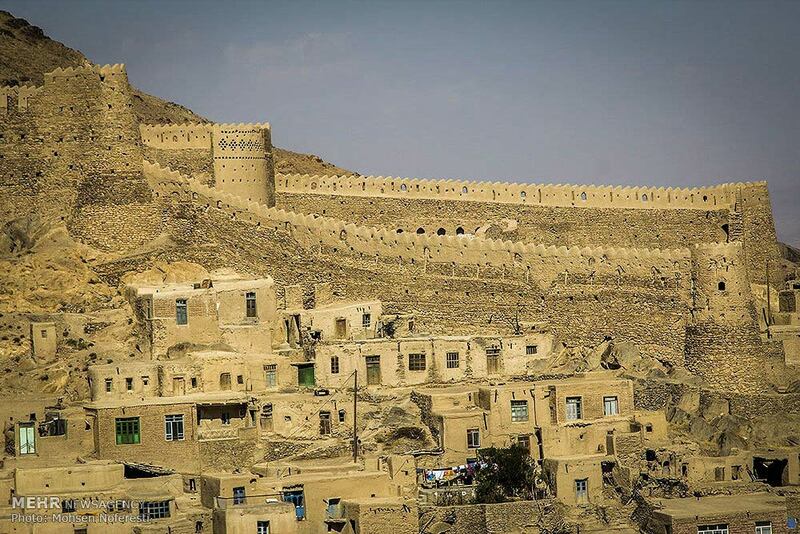 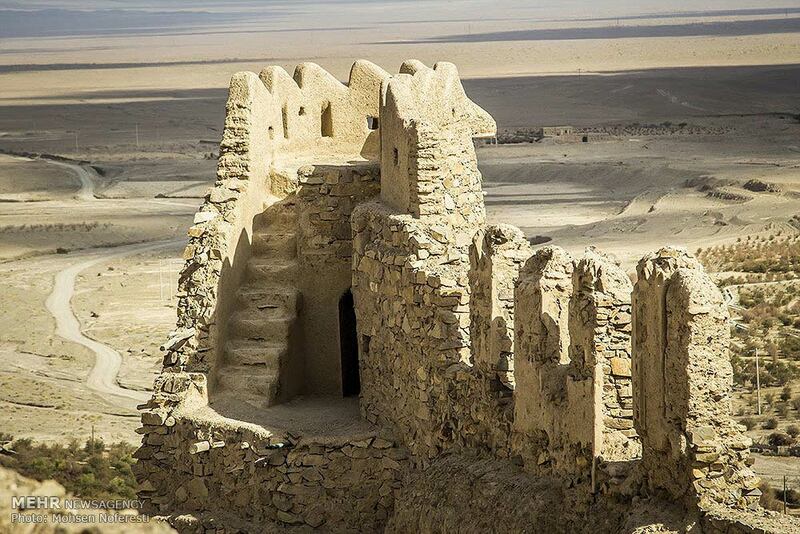 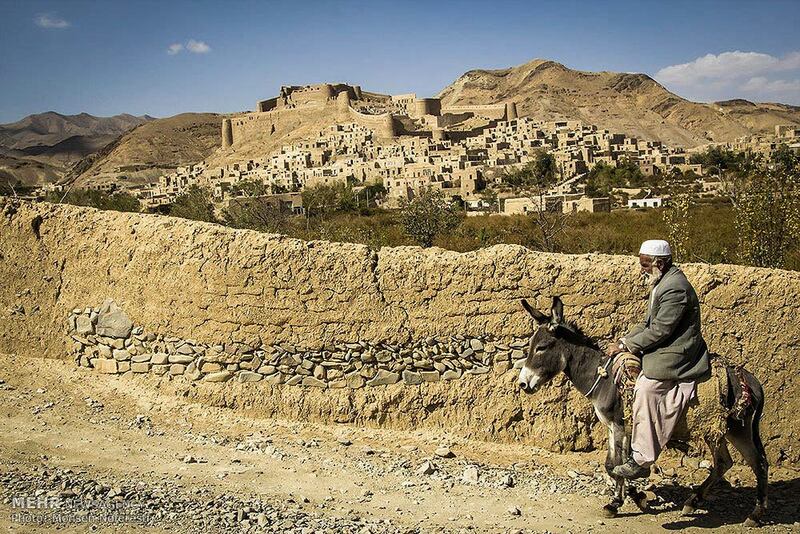 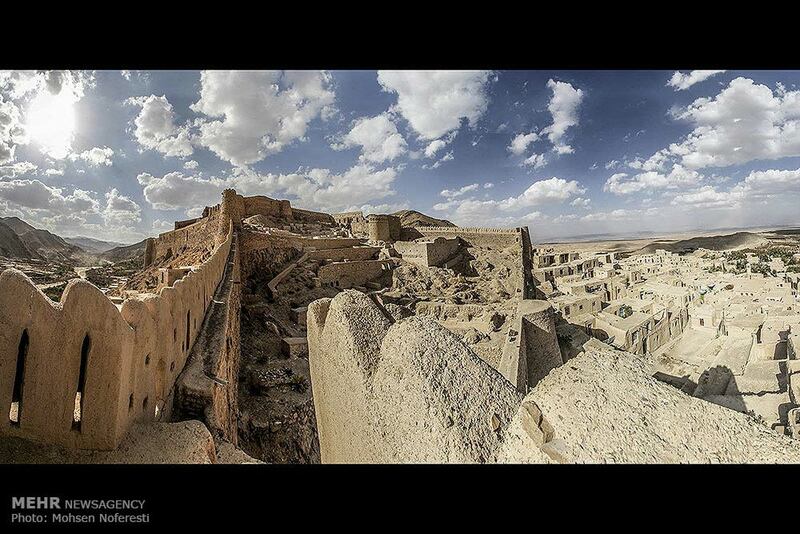 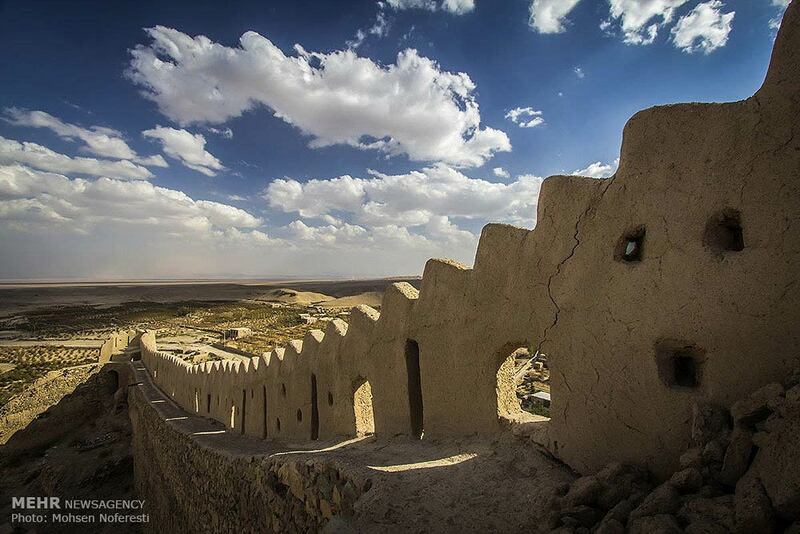 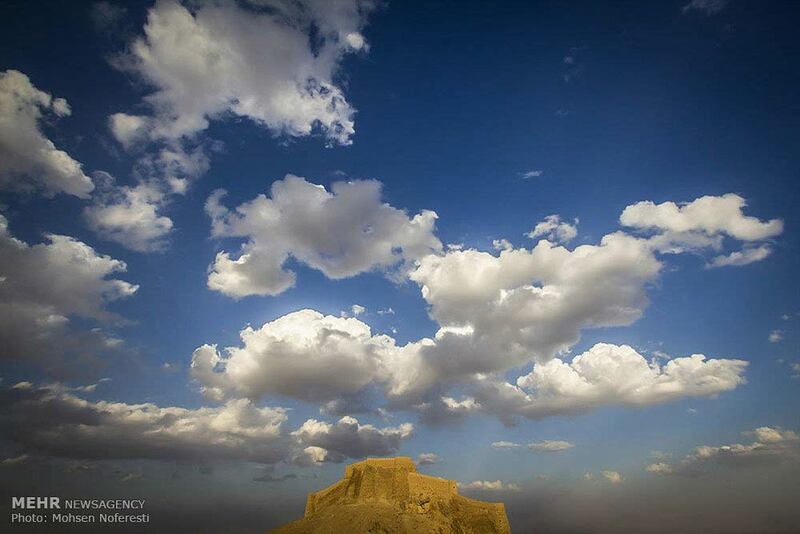 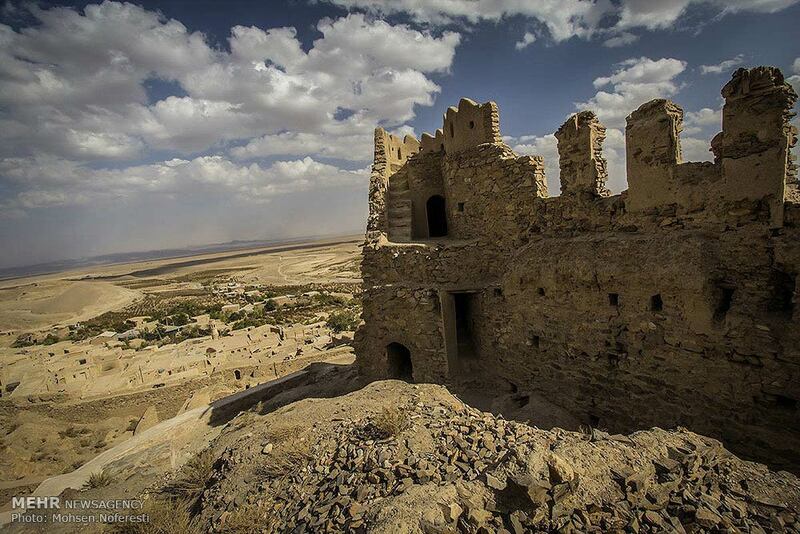 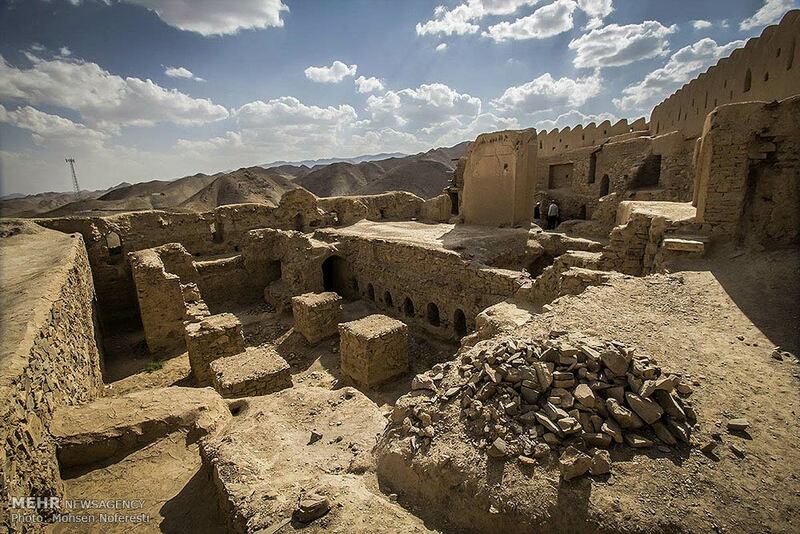 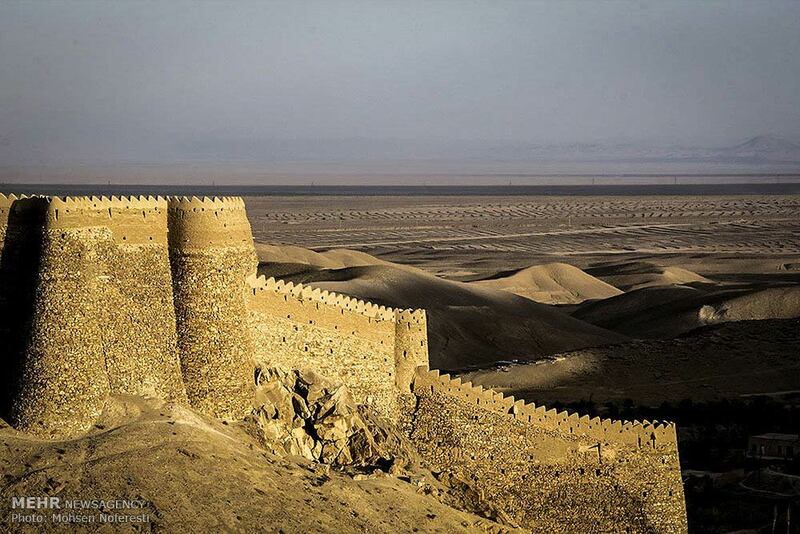 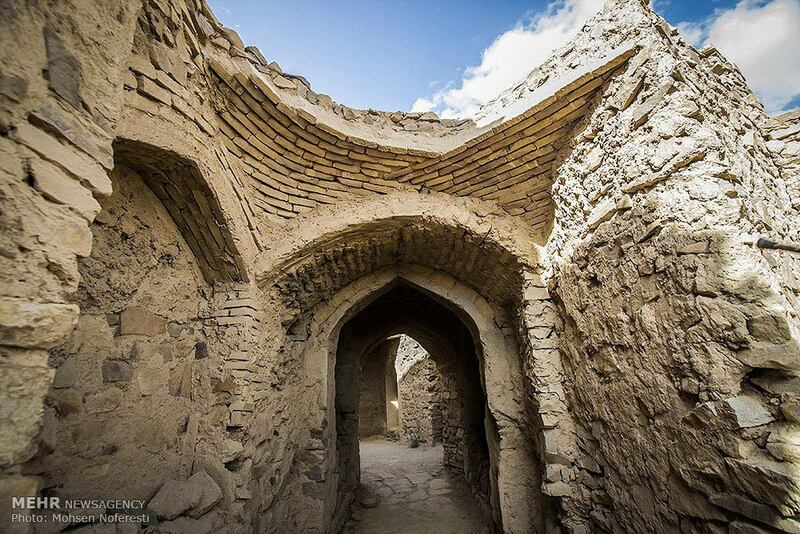 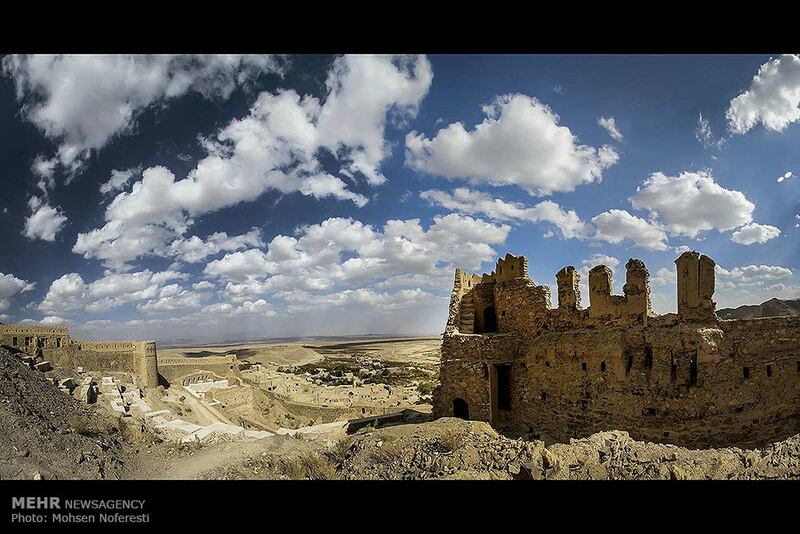 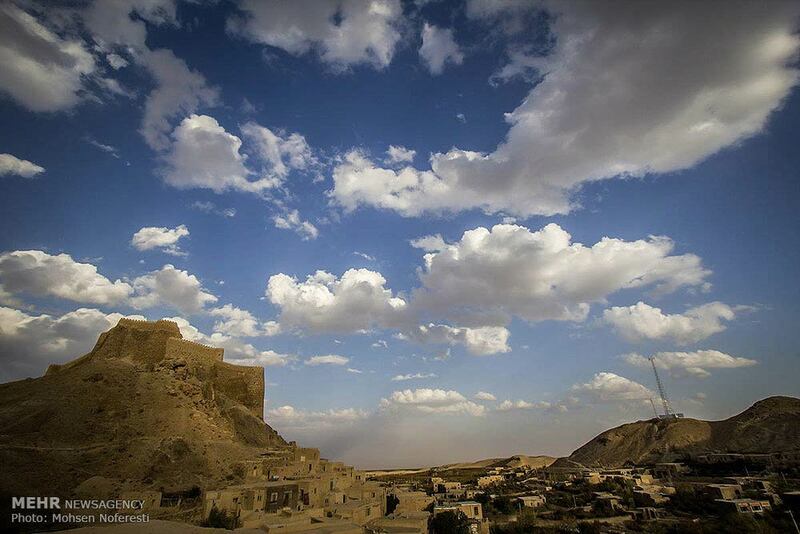 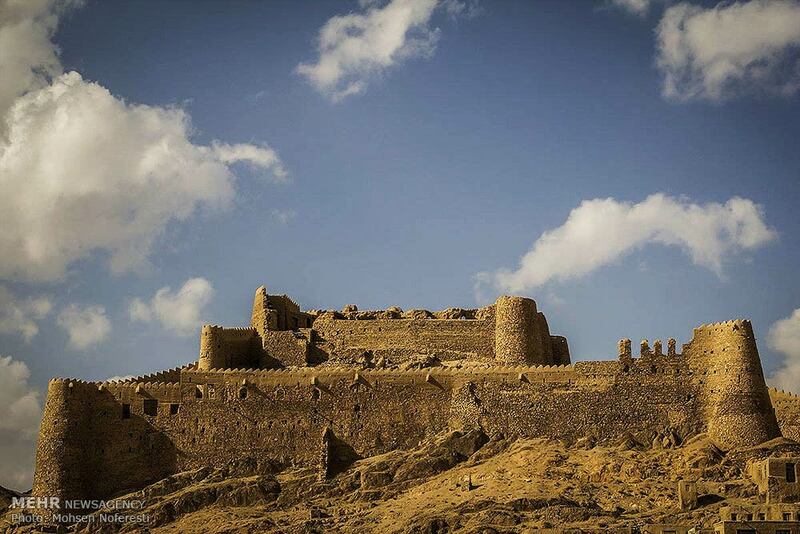 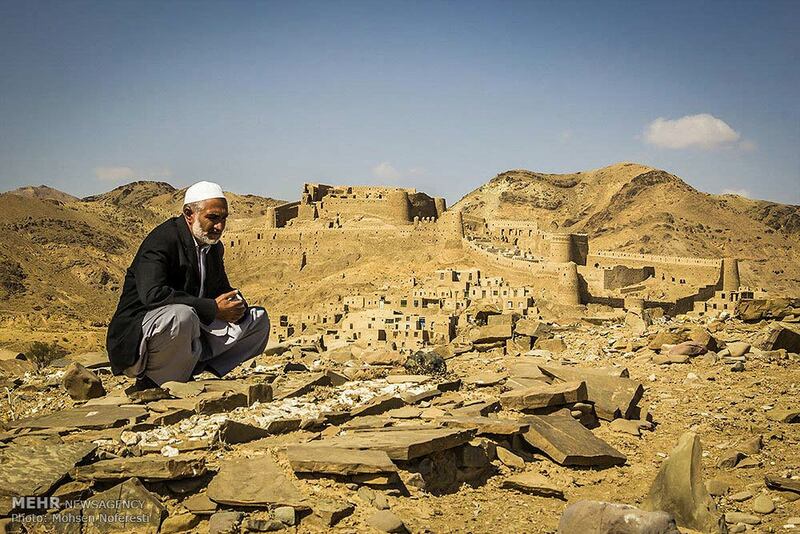 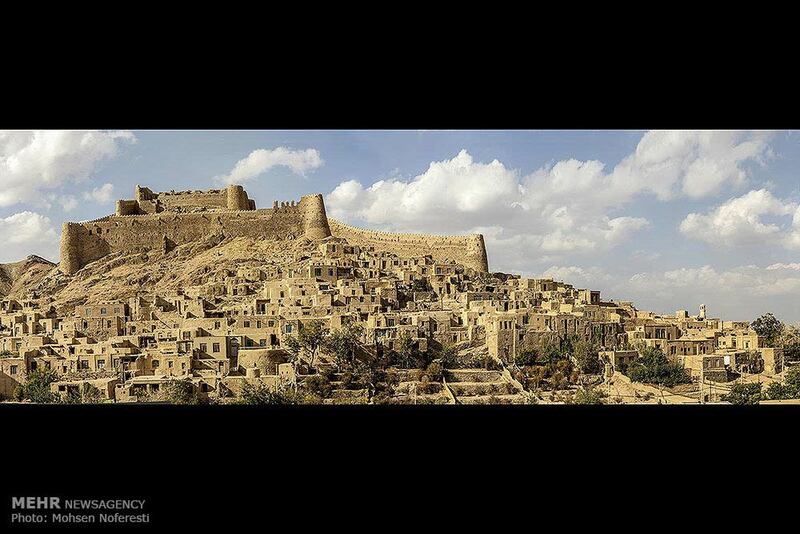 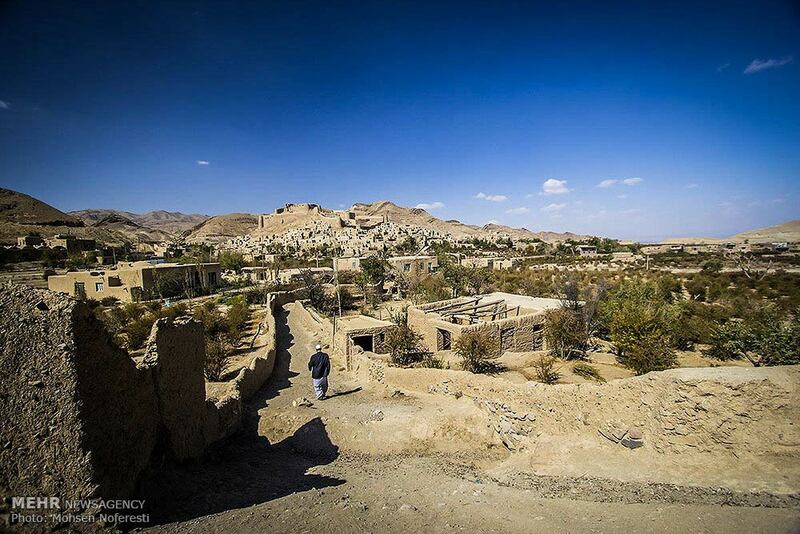 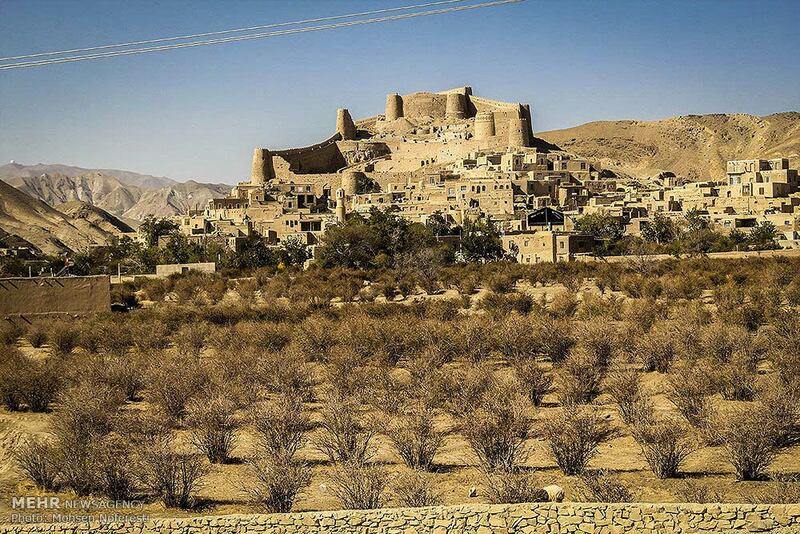 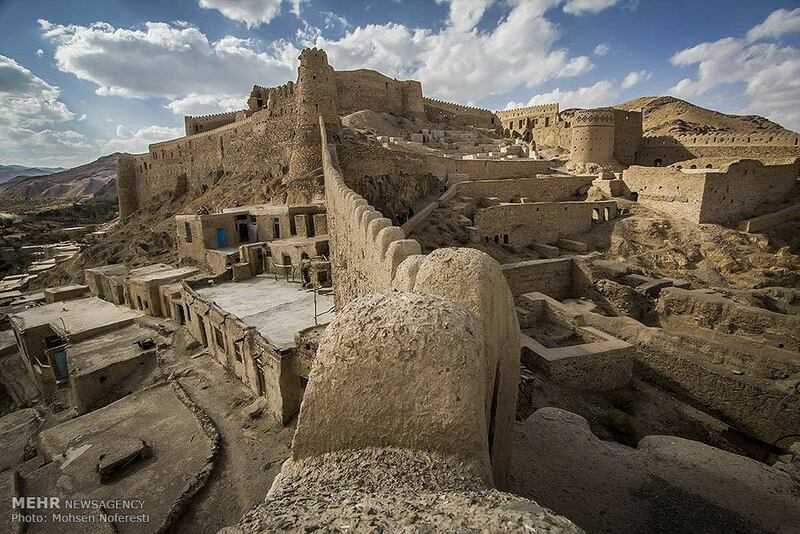 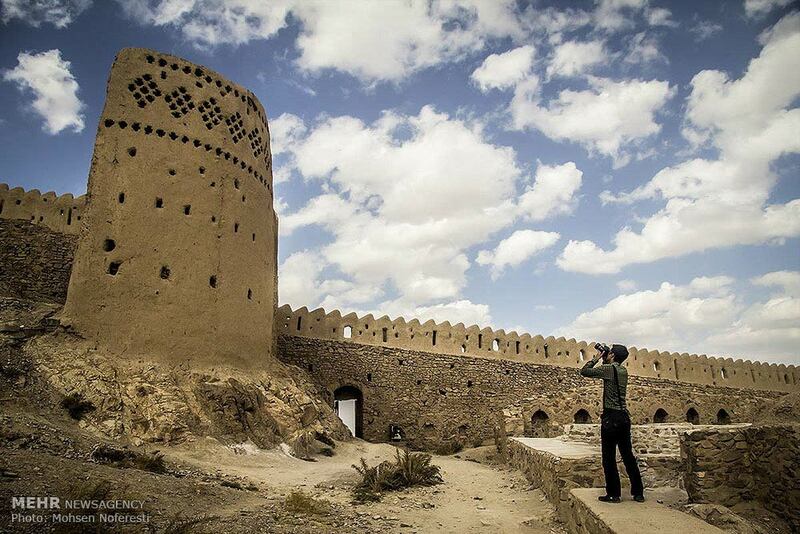 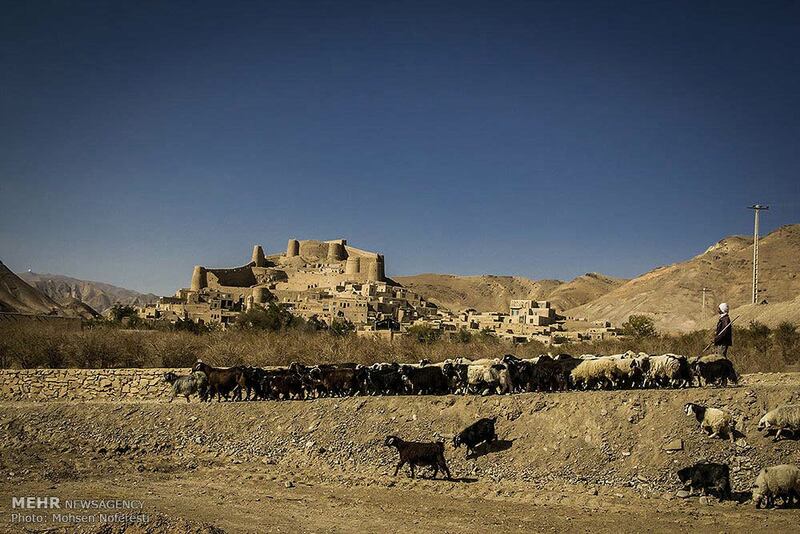 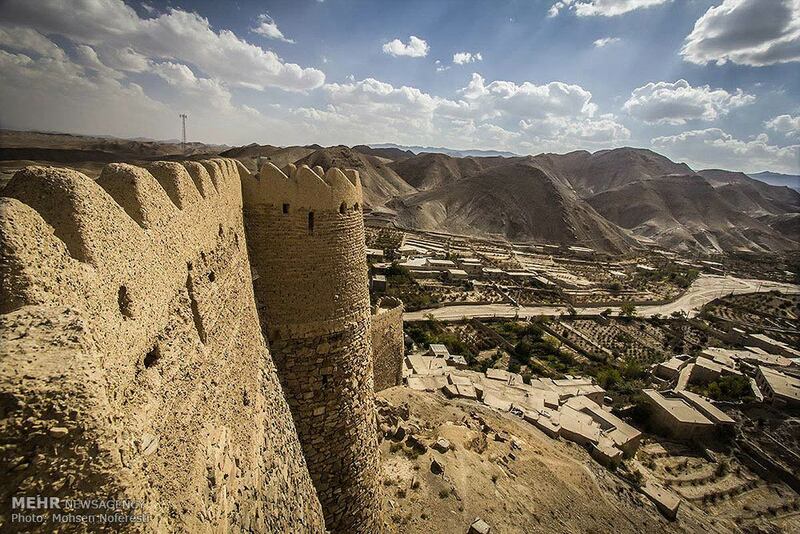 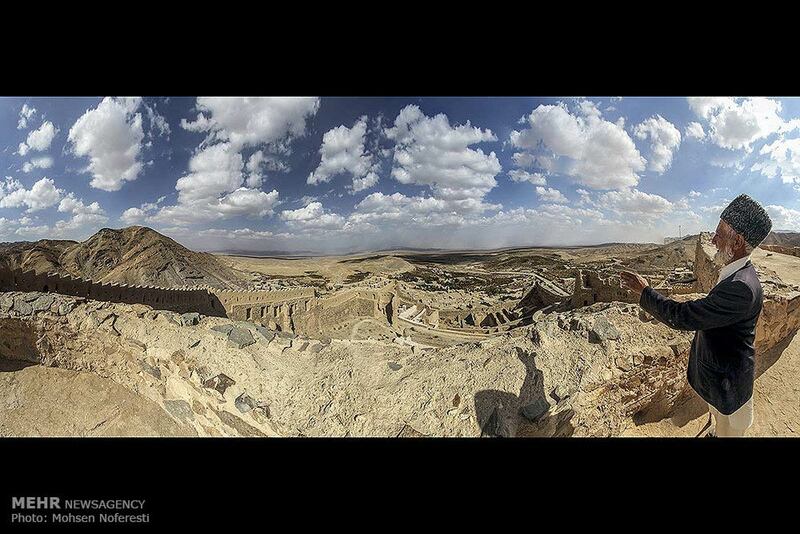 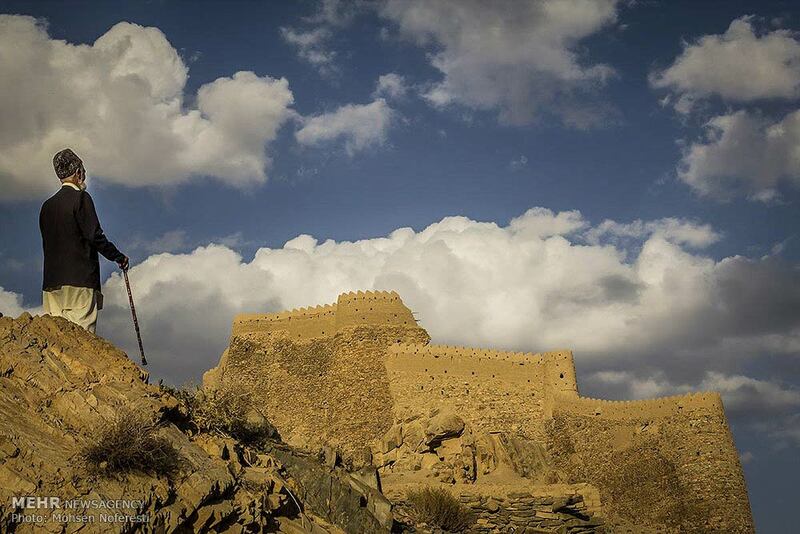 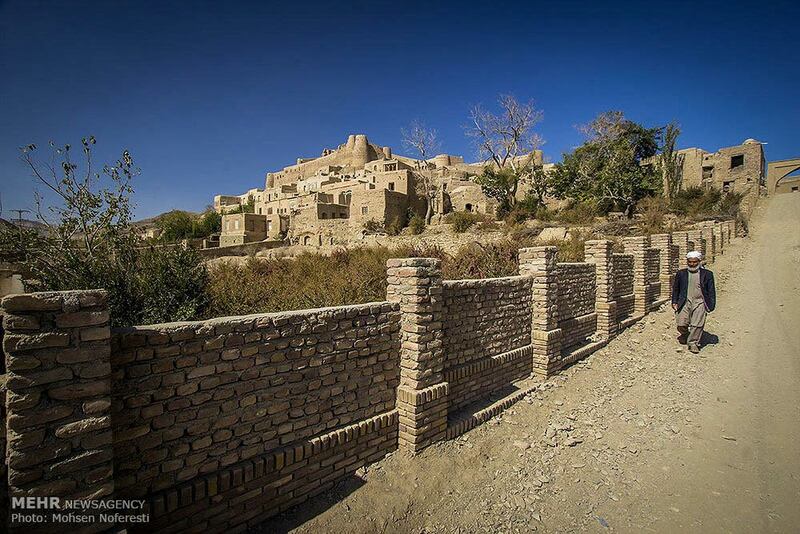 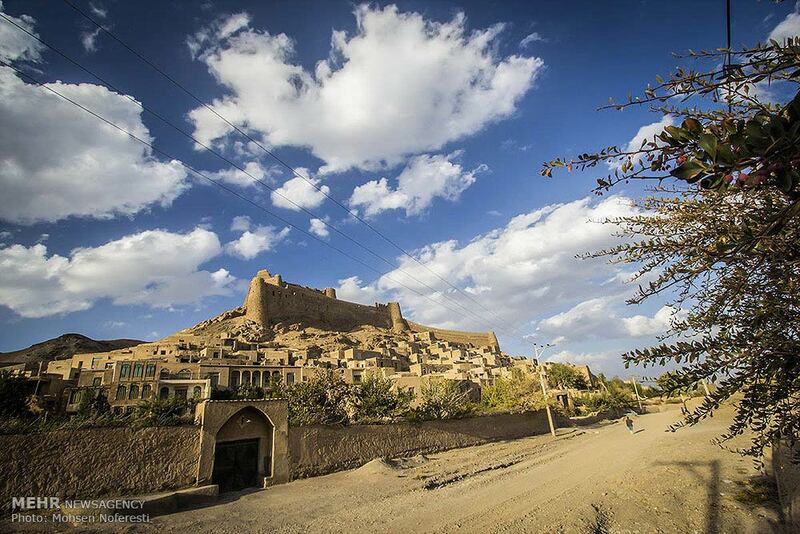 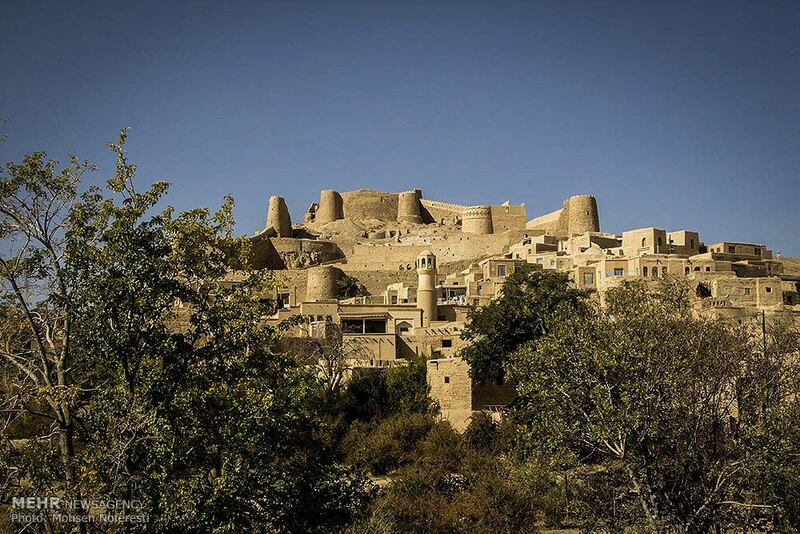 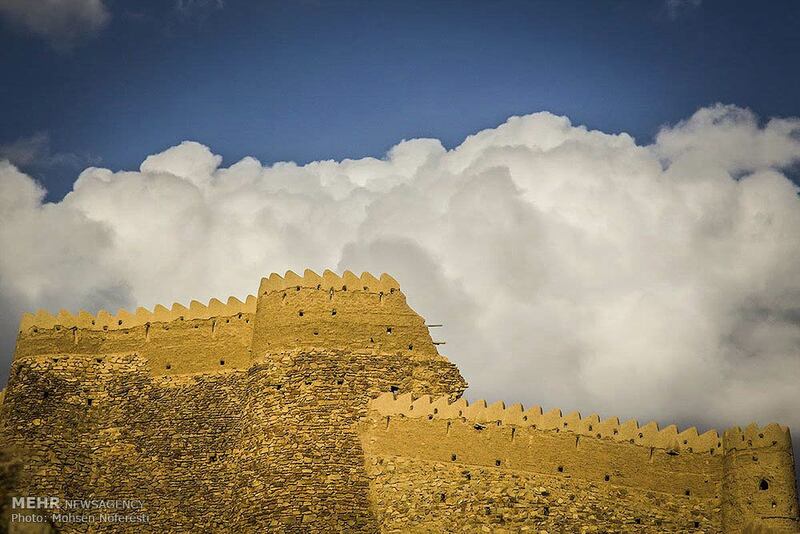 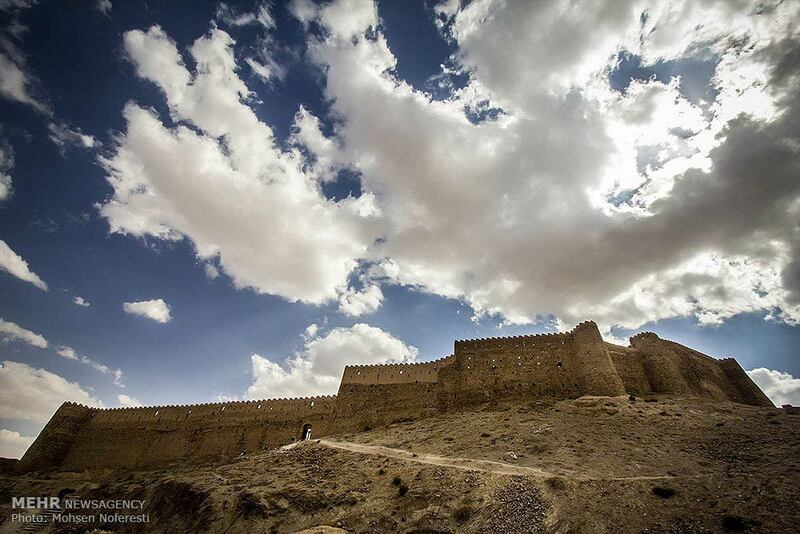 The Citadel of Furg, or Arg e Furg, is a citadel from the 12th century, located in Iran's South Khorasan province 90 km east of the city of Birjand. 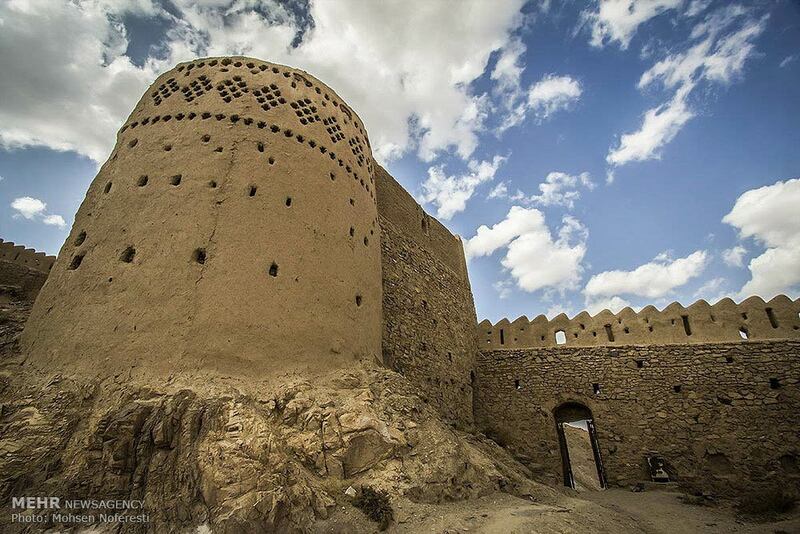 The citadel was founded by Meerza Muhammad Rafiee Darmiany I (Lama). 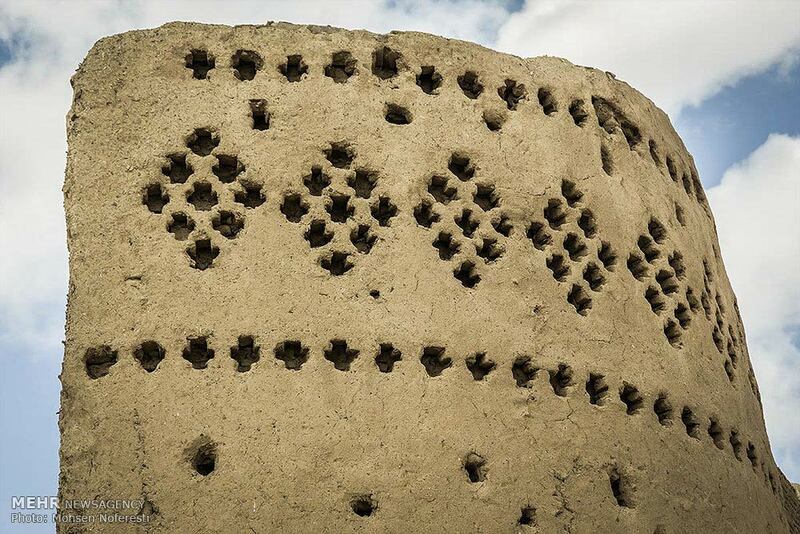 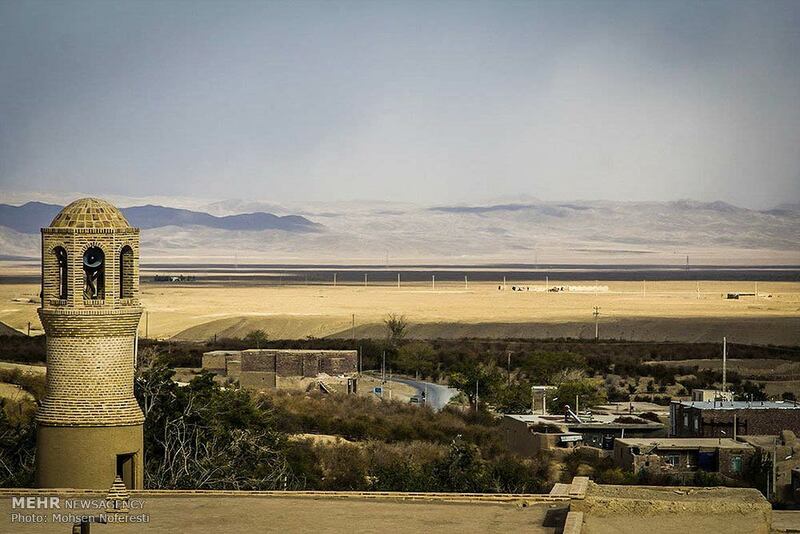 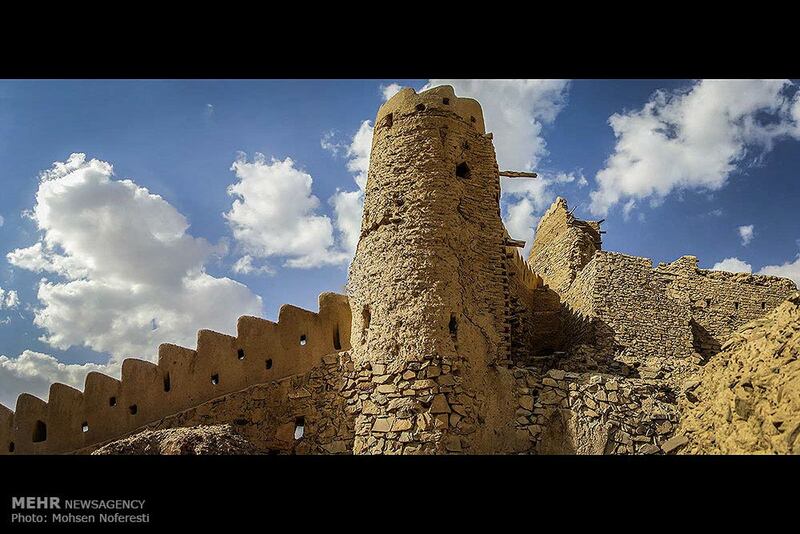 Materials used in the building include stone, brick, clay, gypsum, lime and mortar (Sarouj).